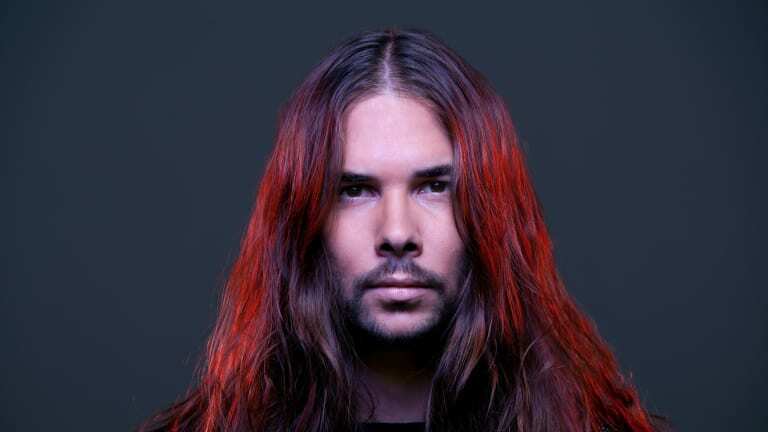 Come this Friday, Seven Lions will add another collaboration with Kill The Noise to his ever-growing discography. 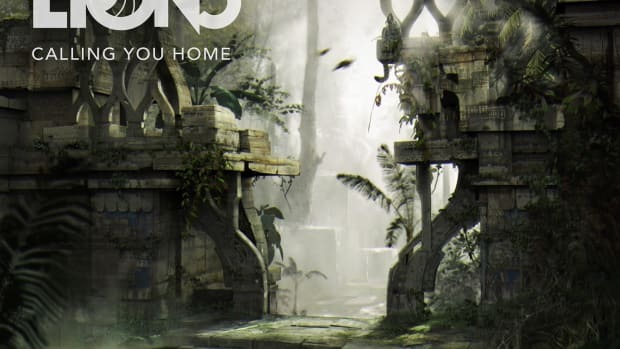 The melodic dubstep tastemaker has recently worked with the likes of SLANDER, Dabin, Wooli and Trivecta, and "The Blood" resulted from another such meeting of the minds. 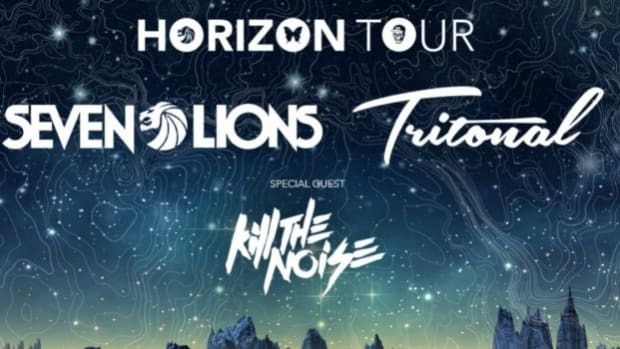 As it pertains to their collaboration, neither Seven Lions (real name Jeff Montalvo) nor Kill The Noise (real name Jacob Stanczak) have offered their fans a first listen. If it sounds anything like their 2018 joint endeavor, though, it will marry Montalvo&apos;s lush melodies with Stanczak&apos;s signature bass growls. Montalvo rose to fame in 2011 after winning a Beatport remix contest for trance trio Above & Beyond&apos;s "Satellite," which they released under their Oceanlab side project. Stanczak came up in an entirely different time and place within the electronic music world. 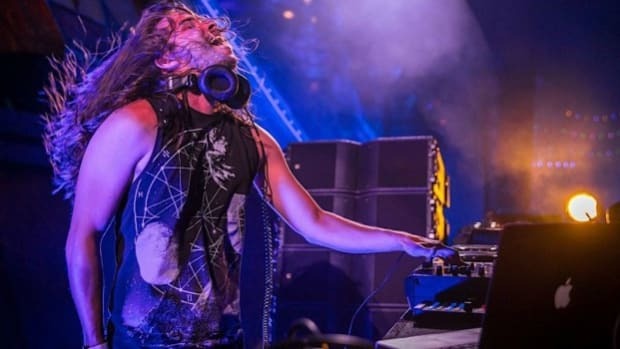 His work on Korn&apos;s The Path of Totality garnered him industrywide renown before collaborations with artists like Skrillex and 12th Planet made him a household name in heavy bass. 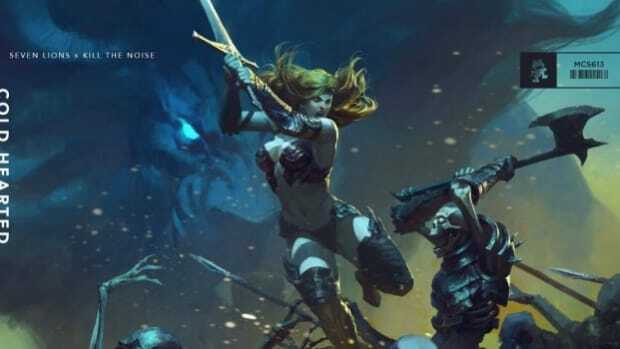 "The Blood" by Seven Lions and Kill The Noise will come out via the former artist&apos;s Ophelia Records imprint on March 29th.